Beverage product packaging is as competitive as ever, and self-adhesive labels are still the dominant sales driver at retail. With thousands of products competing for the attention of busy and distracted shoppers, only the most elegant and eye catching label packaging will be noticed and remembered. With high quality self-adhesive label printing, sharp text, and vivid colors, Advanced Labels award winning flexographic and digital label printing will help promote your brand by elevating your bottle labels. Our state-of-the-art digital printing is ideal for beverage products, a market segment that thrives on seasonal and regional promotions. With just-in-time delivery on small and large quantity orders, we help our clients move quickly to market and adapt to ever-changing consumer demands and expectations. And with Advanced Labels, you can order multiple SKU beverage labels without costly plate and prep charges. 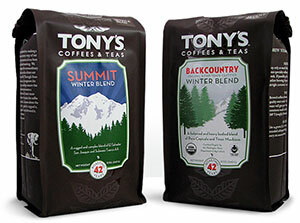 The success of our clients' label products at retail is a testament to our dedication to premium labels. 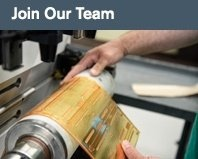 We print labels on a variety of paper, film, and foil materials, all with the appropriate adhesives to meet the unique requirements of beverage label application. We also offer foil stamping & embossing and up to 7 color process printing with hexachrome or indichrome print enhancements. 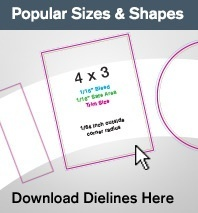 When you need more space on your existing custom beverage labels for ingredient information, multiple languages, or promotions, consider our Extend-A-Label product or Extended Content Booklet Label. These products can add 3 to 6 times the amount of printable space over a conventional adhesive label. In addition, we also provide bottle neck tags and neck hangers for product promotion. Contact one of our knowledgeable Account Managers for more information on these proven solutions to your custom label challenges. 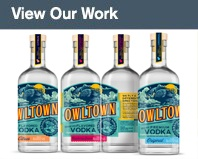 When you need your beverage label redesigned or updated, our talented label design team will share their expertise with beverage label designs and concepts. Our team can assist you with complete design concepts, update or refresh your existing label artwork, typeset copy revisions, and evaluate your nutrition facts information for FDA approval. When designing labels for beverage products our team takes into account your vision for your brand and how to differentiate your product from your competitor's. Allow Advanced Labels to produce an award winning beverage label for your brand and set yourself apart. 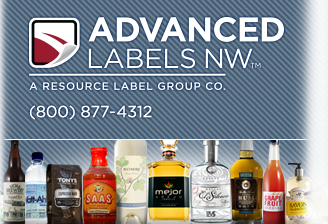 Advanced Labels understands the industry specific needs for your custom beverage label products. Your labels need to apply accurately and consistently to your container and they need to perform as promised for the life cycle of your product. We understand the demands and intricacies of the beverage industry and look forward to sharing our expertise in developing custom label products that work for you. Get started today! 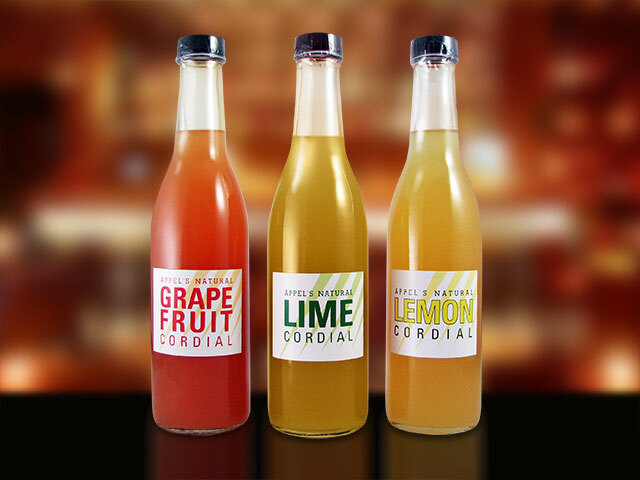 Contact us for a custom beverage label quote and a free sample pack of our high quality labels. Be sure to view our Product Gallery to see a selection of labels we've created for our many clients.